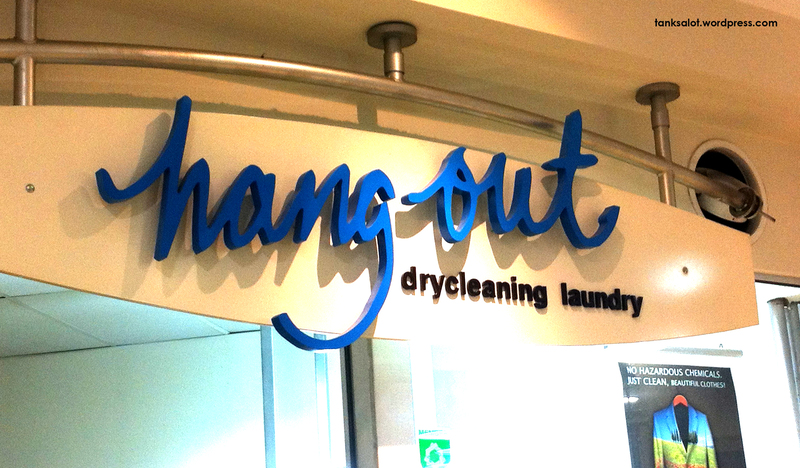 If you’re looking for somewhere to hang out, while doing your laundry, try Hang Out in Leichhardt NSW. 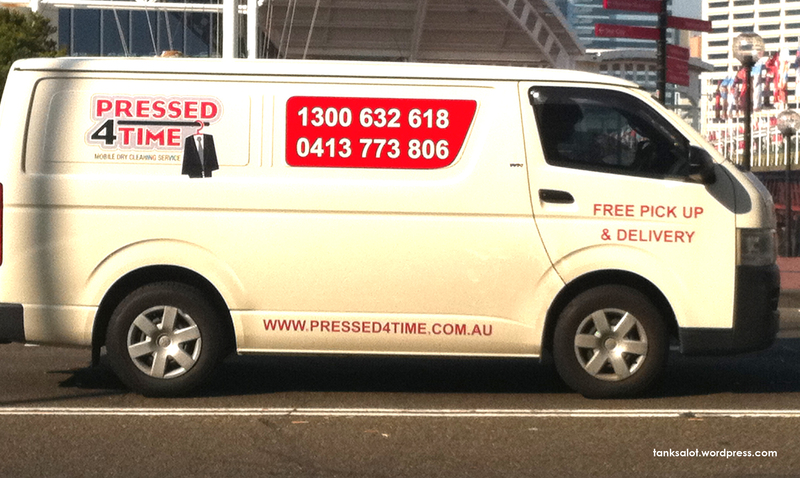 Hopefully they actually have driers, otherwise it’s not going to be a one-hour-service. Spotted by Reneé Keogh (who is steadily climbing the Top Punter list). 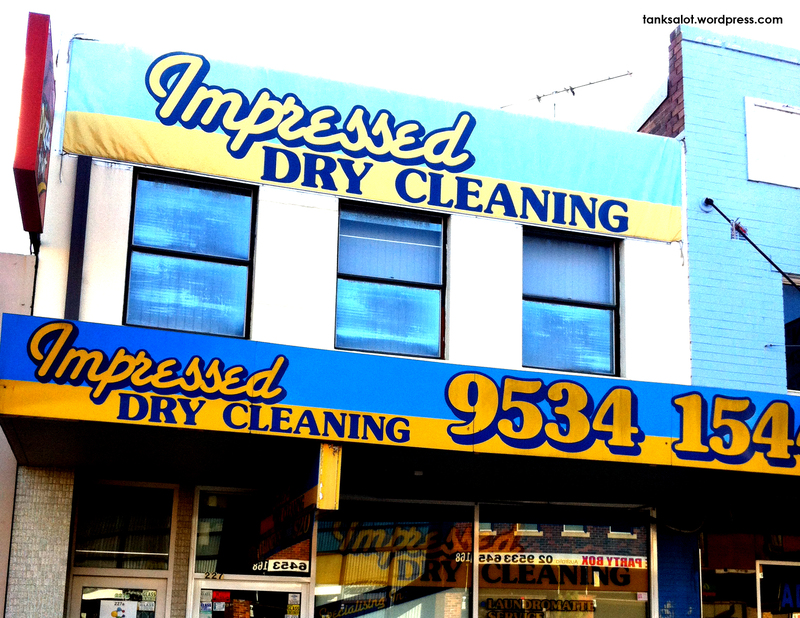 I imagine this is where Roxette got all their Dry Cleaning done. Spotted by the very successful Marc Burns in Atlanta, Georgia USA. 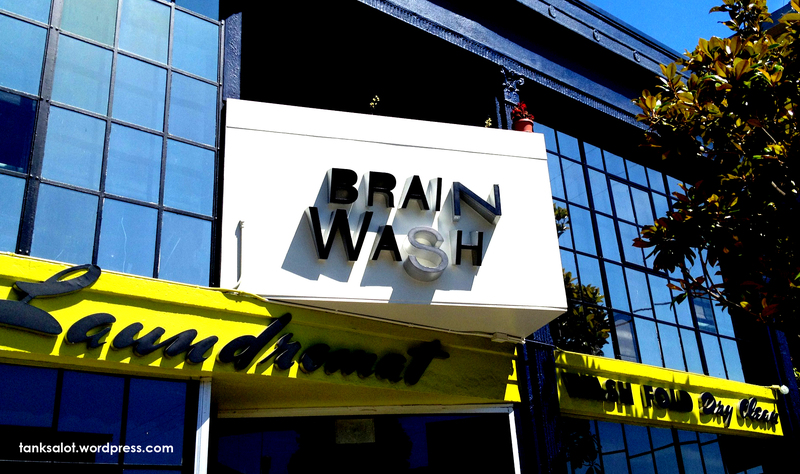 I have a feeling one of the great ‘brain washes’ of our time are the words ‘Dry Clean Only’. 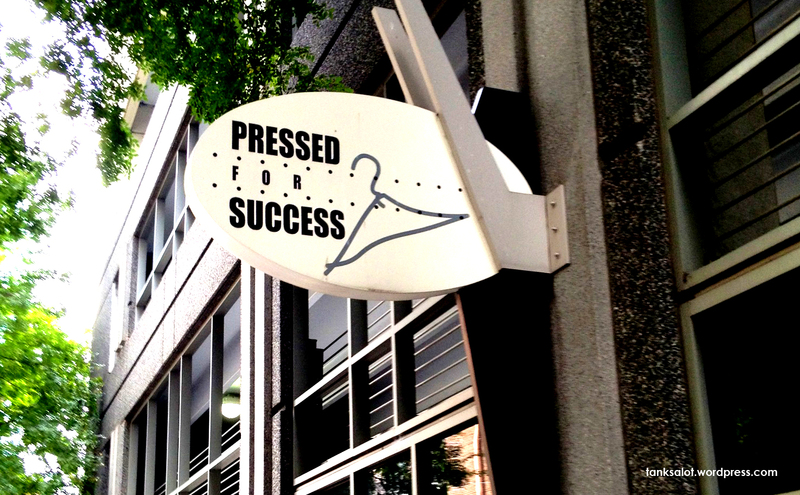 Here’s a refreshingly honest name for a dry cleaner, spotted by Marc Burns in San Francisco USA. I did a bit of research and found their website – the cafe inside serves ‘Dyed Greens’, a ‘Flat Iron Chicken Sandwich’ and you can order a beer while you watch your underwear rotate. Awesome! 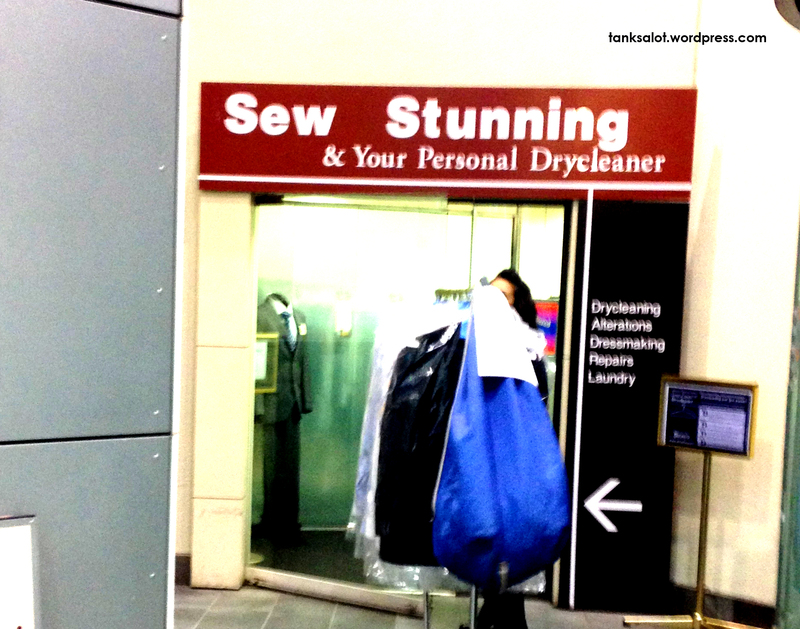 I wish I could think of a more impressive way to introduce this, err, impressive Pun Shop Name for a Dry Cleaner. 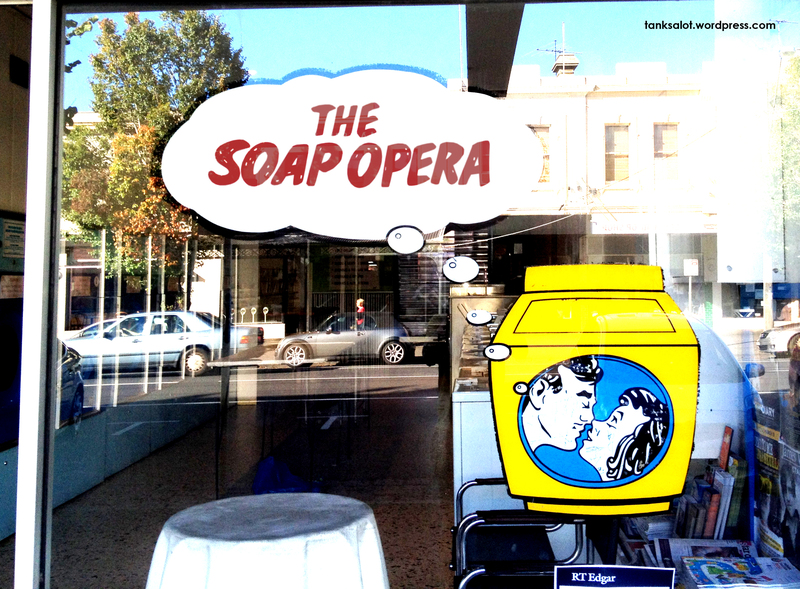 Spotted by Michael Birchall in Riverwood NSW. “Marlena… I have something to tell you that you may find… shocking.” “What is it Roman? Are you my… brother? Are you in love with… Hope? You’re the Salem Strangler?” “No Marlena. The truth is… I was the one who put the red sock in with the whites.” This dramatic daytime PSN was spotted by Marc Burns in Albert Park VIC. Though he was pressed for time, first time punter Michael Birchall found a sec to shoot this classic PSN in Pyrmont NSW.